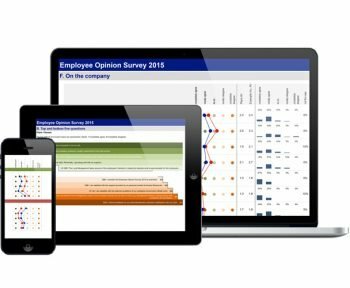 Welcome to the first of its kind online self-assessment tool that provides you with an immediate report on the status of your feedback system. Answer the questions and receive a detailed and insightful analysis about where you might have gaps in your feedback processes. The system check will identify flaws in the design or handling of the tools you are currently using. The result can serve you as a guide to specific features you need to look for, should you decide to change your feedback system or provider. Are you doubting whether your current feedback system is developed according to your company’s needs? 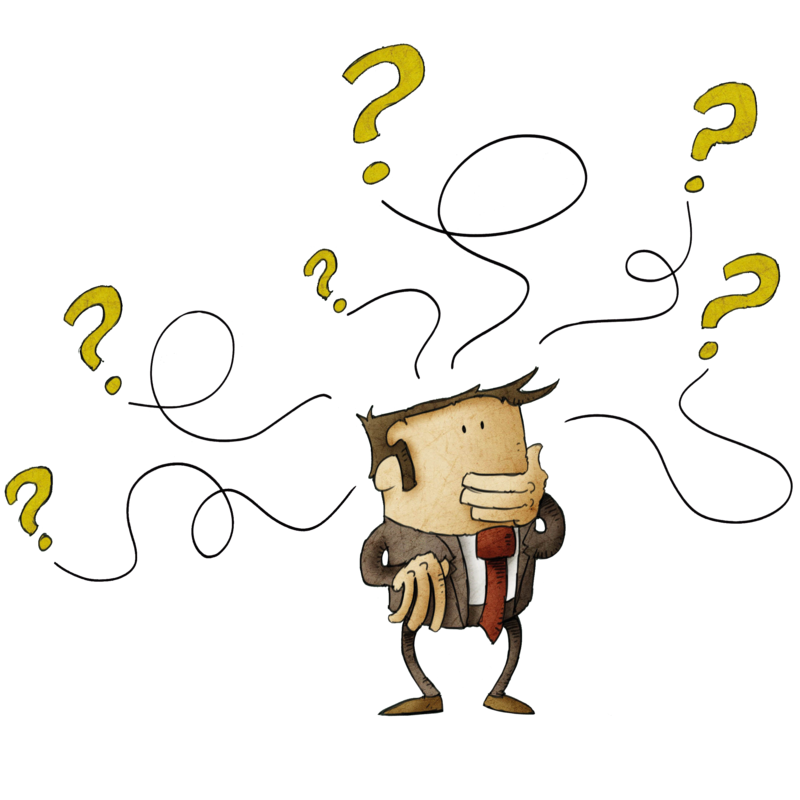 Have you recently analyzed the relevance and quality of the questions in your surveys? May be your company has been using a feedback system for a while, but is struggling to extract strategical points based on the results? Waste no more time and check whether the efforts you invest in feedback systems are giving substantial results and whether this system is fit for purpose! The tool is based on the “Black Book: Feedback Systems. Why many feedbacks don’t work and what to do about it“. If you have just completed the system check, you are now aware of the status of your feedback system. You now might want to learn more about the warning signs you encountered. 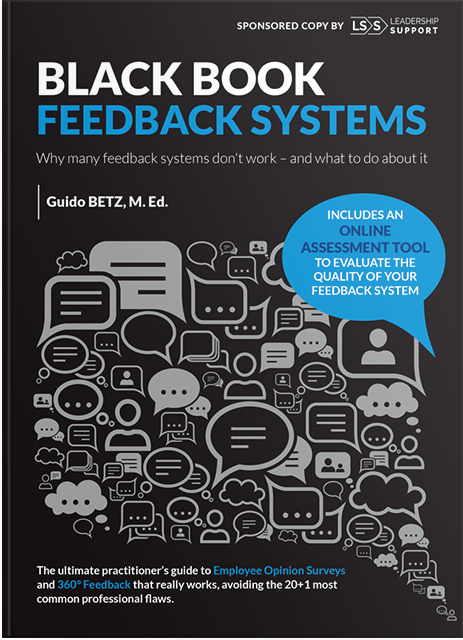 Get insightful advice on how to avoid the most common mistakes in designing and handling a feedback system with the ultimate practitioners’ guide “Black Book: Feedback Systems. Why many feedbacks don’t work and what to do about it”. The book helps you avoid the 20+1 most common mistakes in Employee Opinion Surveys and 360 Feedbacks. It reveals what are these mistakes, why are they reoccurring among companies and at what phase of the feedback process: during the choice of the system, the survey design, or may be even after receiving the reports. Be aware and learn everything about the potential pitfalls. Get applicable guidelines inspired by the several decades of the author’s practice. 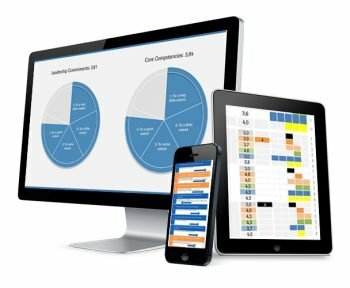 This free self-assessment tool is developed by LS-S Leadership Support – your partner to help you digitalize workflows and develop innovative tools in Human Resources, Leadership and Organizational Development. With their product developers and digital visionaries, LS-S will lead you into enriching your HR and project management user experience and gaining more value to the client by using pragmatic software solutions. Are your feedback processes user-friendly and innovative? Are they tailor-made according to your company’s needs? Copyright 2019 - Feedbacksystemcheck.org. All Rights Reserved.